I am currently running a special on my email blast promotional service. For prices and any other information please email maguirepromo@gmail.com with the subject: BLAST INFO. 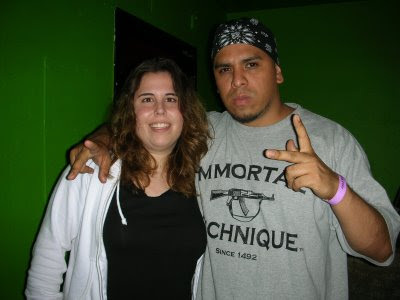 Don’t forget to check me out on air each and every Wednesday night from 11 p.m. to 1 a.m. on WPRK 91.5 fm Orlando or www. wprkdj. org. 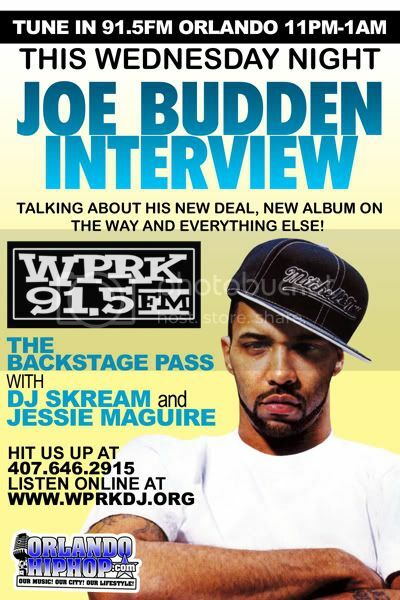 Don't forget exclusive Joe Budden interview tomorrow August 6th at 11pm to 1am on WPRK 91.5fm or www.wprkdj.org to listen online!